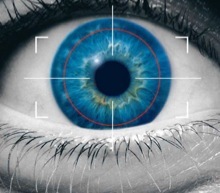 How watching TV on an LCD, Plasma & Projectors effect your eyes. Watching TV on an LCD, LED, Plasma or a projection screen have different effect on your eyes. For example, when watching TV with the lights turned off there is a mis-conception that you can "damage" your eyes. This is not true. As the light intesity & contrast levels change on your TV from frame to frame, your eye's can get tired because the iris constantly contracts and dilates. 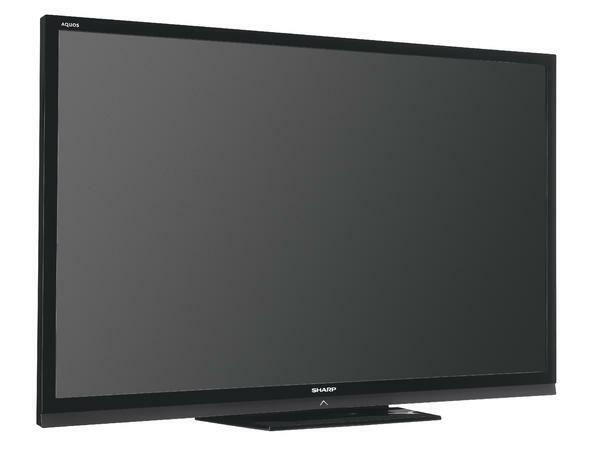 The effect of fatigue is greater when watching TV on an LED or an LCD TV when compared to a Plasma TV. 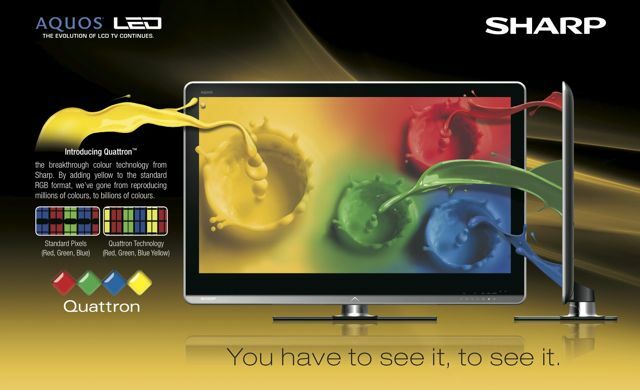 LCD's and LED TV's tend to be brighter and Plasma's traditionally emit a warmer light. There is also a difference in watching TV when compared to projectors. TV's are an active light source whereas projection screens reflect light which makes a projector a passive light source. When watching TV on an LCD, LED or a Plasma it is a good idea to have the lighting in the room dimmer than the light being emitted from the the screen. It is also recommended to sit about 3 to 5 times the width of your Plasma screen away or 4 to 6 times the width of your LCD/LED screen away. If you have children and are concerned about them sitting to close the screen, we can install an automation system that will turn the screen off if they happen to be too close and than turn back on when they are far enough from the screen. This help develop a habit early on in there age to not sit too close to the TV screen.